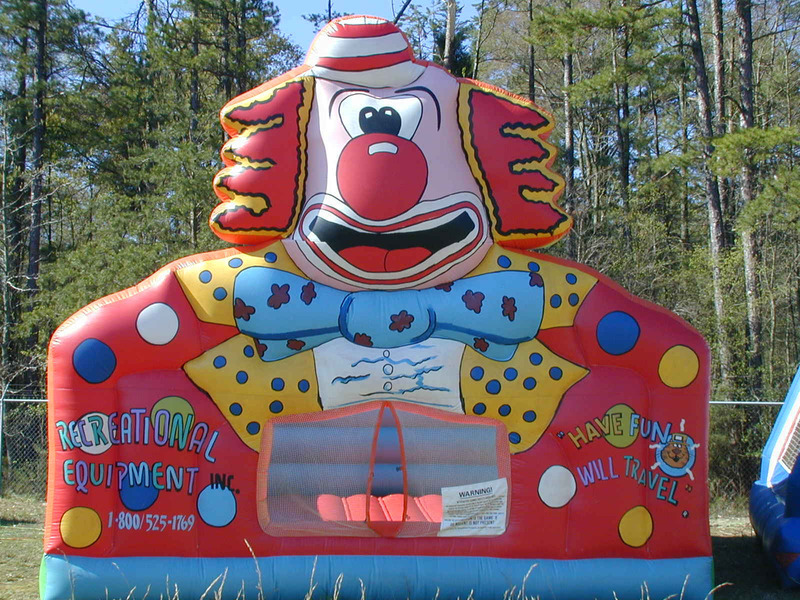 Home › Christian › My Temple is Looking More like a Bouncy House! Today, while driving back to my office, I hit a bump. For me it was a very sad moment. You see…when I hit the bump, my midsection also took a leap of faith. Yes, the little spare tire around my midsection went boingy, boingy! Since turning fifty years old, almost two years ago, I am learning that those things which used to stay firmly affixed have since succumbed to gravity. Yep! I have a case of the ole, Chester Drawers…my chest done fell into my drawers. As I have expressed before, I have the unique ability to go within the confines of my cranium into a place that resembles Willy Wonka’s Chocolate Factory. It is a bizarre and strange place; a place of wonderment and amazement. Today I went to that place while thinking of my Heavenly Father. “Lord,” I thought to myself. “You sure have a strange sense of humor. You have declared the bodies of Your children to be a holy temple, an indwelling place for the Holy Spirit. Well, Lord, I have sad news. This temple is starting to resemble a bouncy house. On top of that, most of the shingles done fell off my roof years ago (I started going bald around twenty-four years old). Now, don’t get holy or angry with what you think might be irreverence. It is not intended to be disrespectful. The truth is that we all will face the day when we look in the mirror and either laugh or cry. So what if the outside of my temple is showing signs of wear and tear? It’s what’s on the inside that I need to really focus on maintaining. Do we need to exercise and keep fit? Absolutely! How can we run our race if we can’t run to the mailbox without collapsing…unless, of course, your mailbox is at least a mile from your house in which we will give you a pass? However, the internal exercise is much more important than the external. We are to honor God with our bodies (1 Cor. 6:19-20). Have I always been faithful to do that? Heck Naw! None of us have. But, just as we need to go to the gym to strengthen the outside of our bodies, we need to go to church, read the Word, and pray always in order to strengthen the inside of our bodies. So, don’t fret so much if you experience a little extra jiggle around your middle. It just means you are a happy person. After all, who can possibly be sad in a bouncy house? Be blessed. Oh, man! You struck a nerve with this post. I got the sag around the middle, the bald head and a few more aches and pains and things falling apart. I’m 68, and not getting any younger. Great post. You got more fallin’ apart ahead of you. You just better get ready for it. A good friend of mine told me after my open-heart surgery in 2011, “There ain’t nothing good about getting old.” There are many things, but probably the best one for me is that each day when I wake up I realize I’m a little bit closer to seeing Jesus. LOL…Yes sir. At 52, I am feeling some of the aches and pains. However, I do have to disagree with the part about nothing good about getting old. I find out, the older I get, that more and more I’m able to hear from the Holy Spirit. I am dreaming more Godly dreams and sensing His presence in greater ways. To me, that is worth a few bouncy house moments. Have a great day!